Instyle magazine is a popular monthly women’s magazine, which is produced and distributed accross several continents. 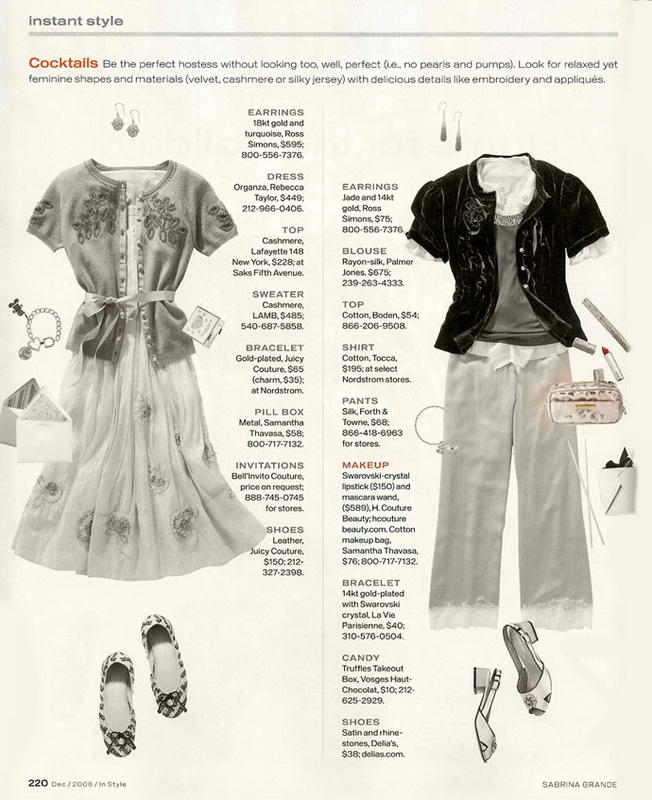 Beauty and cosmetics brand H. Couture receivee full page spread in InStyle magazine, shown above. The spread includes cataloguing for a myriad of products from make up, to clothing, to shoes, to accessories.